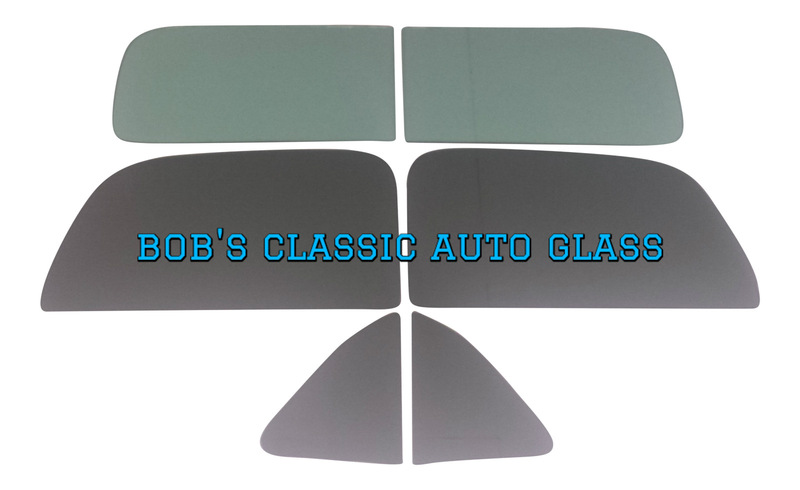 ​THIS IS A BRAND NEW SET OF FLAT GLASS FOR YOUR 1941 CADILLAC COUPE CONVERTIBLE SERIES 62 STYLE 41-6267 OR 41-6267D RESTORATION, STREET ROD. THIS GLASS KIT INCLUDES 2 PIECE WINDSHIELD, 2 VENTS, AND THE 2 DOORS. THIS KIT DOES NOT INCLUDE THE REAR WINDOW. PHOTO SHOWN IS AN EXAMPLE, IT IS NOT THE ACTUAL GLASS KIT. THIS GLASS KIT IS AVAILABLE IN CLEAR, GREEN TINT OR SMOKED GRAY. THE TINT IS MADE INTO THE GLASS, IT IS NOT A CHEAP FILM OR SPRAY ON TINT. ( PLEASE SPECIFY PREFERRED COLOR PREFERENCE AT TIME OF PAYMENT ). SHIPPING CHARGES TO CANADA, ALASKA AND HAWAII APPLY, PLEASE INQUIRE. 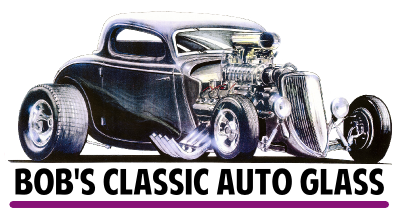 MESSAGE US WITH YOUR ZIP CODE AND WE CAN GIVE YOU AN EXACT SHIPPING CHARGE COST. 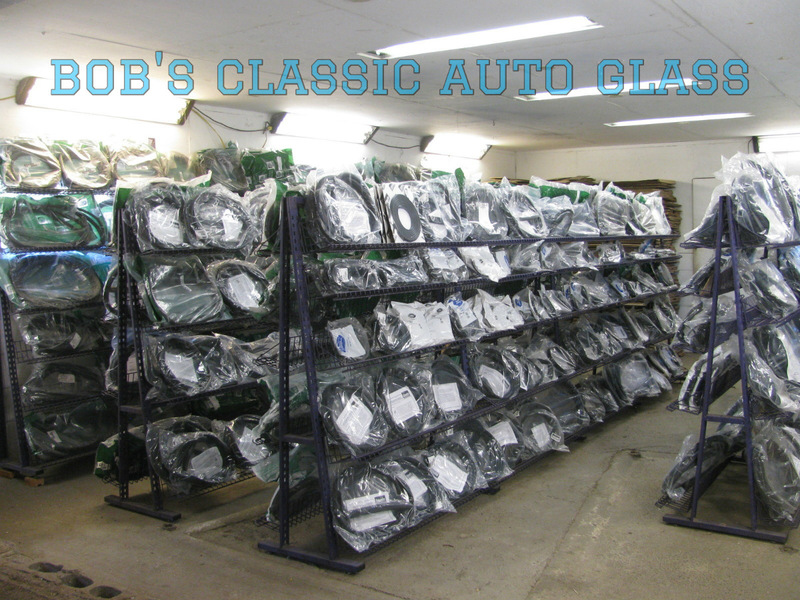 WE FULLY INSURE ALL SHIPMENTS.